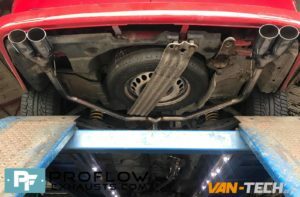 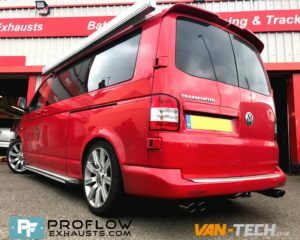 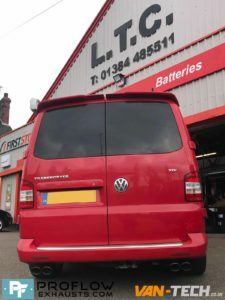 Take a look at the pictures of this Proflow Custom Built VW T5 Exhaust to see the difference it could make to your van! 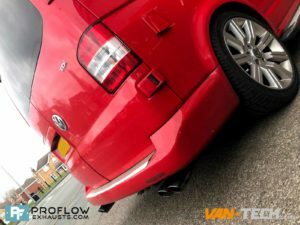 Proflow Design and fit Bespoke exhaust systems to most Cars and Vans give us a call for a quote for your Vehicle! 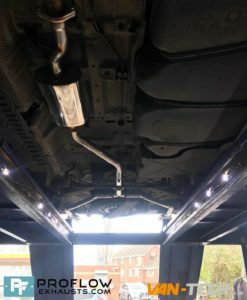 Want to Transform the look and sound of your Vehicle? 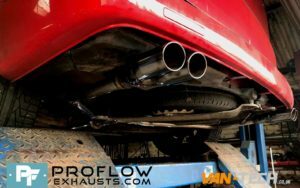 Time to get a Proflow Fitted. 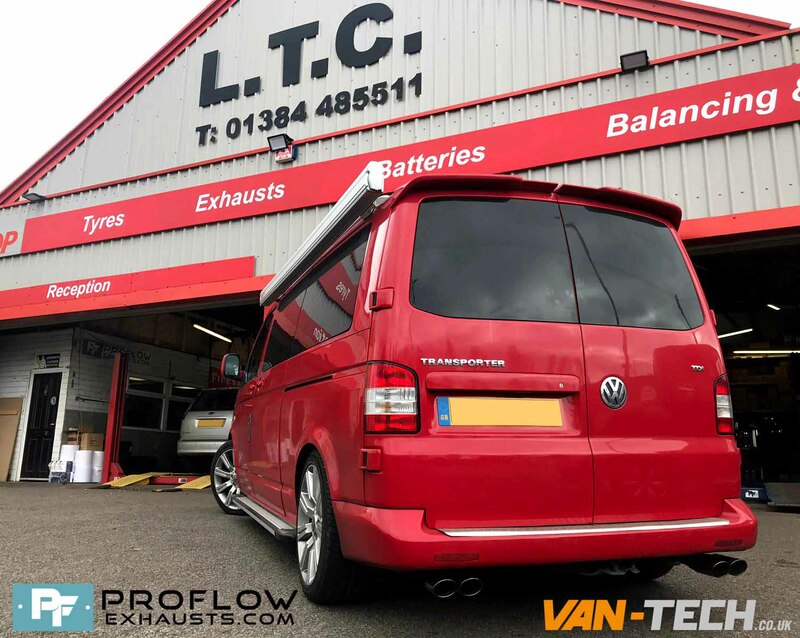 ← SPECIAL OFFER VW Van ECU Remapping!